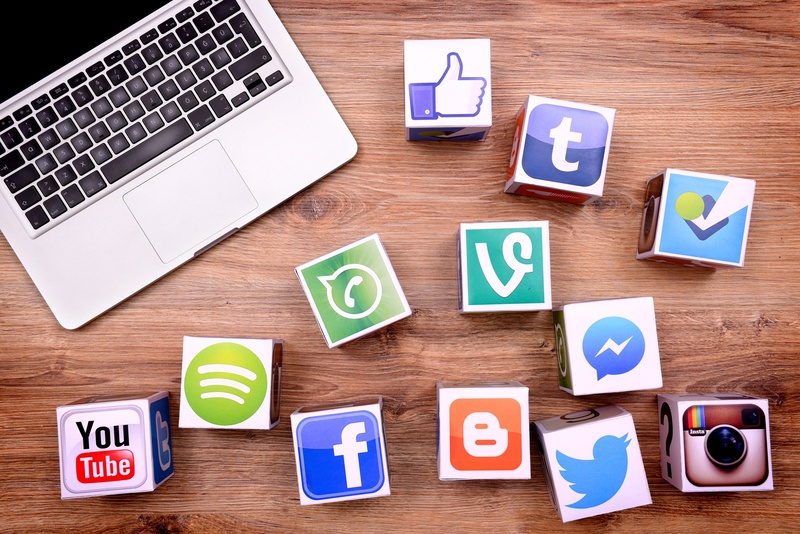 While social media has opened up more avenues than ever before for reaching your customers, it has also raised customer expectations for engaging advertising. This means that even high-quality static ads no longer have the same impact that they once did. However, there is no shortage of alternatives to traditional static ads. Whether you incorporate video, use a carousel format, or create interactive ads (i.e. virtual or alternate reality), it’s time to elevate your social media marketing. It doesn’t matter how good your social media marketing is if it’s not reaching the right audience. In a sense, content creation is only half the battle. It is just as important to make sure you’re taking advantage of all the targeting strategies each platform provides. That means targeting by geolocation down to zip codes, creating custom audiences based on email addresses you already own, creating lookalike audiences to expand your targeting pool, and utilizing any other strategies available to you. You shouldn’t think of the audience of your competition as unreachable. In reality, they are one of the best groups to be targeted through social marketing. For one thing, you already know that these customers are interested in what you’re selling since they’re buying it from a competitor. Within any customer base, there will inevitably be individuals who are unsatisfied with the product or service that is currently being provided to them. If your offering better meets their needs, then making them aware may be all that’s required for them to convert. Almost three-quarters of Americans use more than one social media site, and you can be sure they’re savvy enough to recognize when copy is pasted from one to another. When you use the same content on multiple different sites you just end up watering down your overall impact and run the risk of annoying users with repetitive advertising. By tailoring the copy and content to each specific social platform you have the opportunity to present users with multiple different perspectives on your central message. The best social campaigns find a good balance between paid and organic advertising. By focusing too much on one you miss out on the opportunity to reach individuals and groups that would be better engaged by the other. Paid advertising allows you to target those who are currently unaware or uninterested in your company and would not seek you out on their own. However, companies that only use paid advertising can come across as cold and unapproachable. Making use of organic as well can solve this problem, while simultaneously driving traffic to your page and engaging people that you already know to have an interest in your brand. This is another area where finding the middle ground between two extremes is critical. 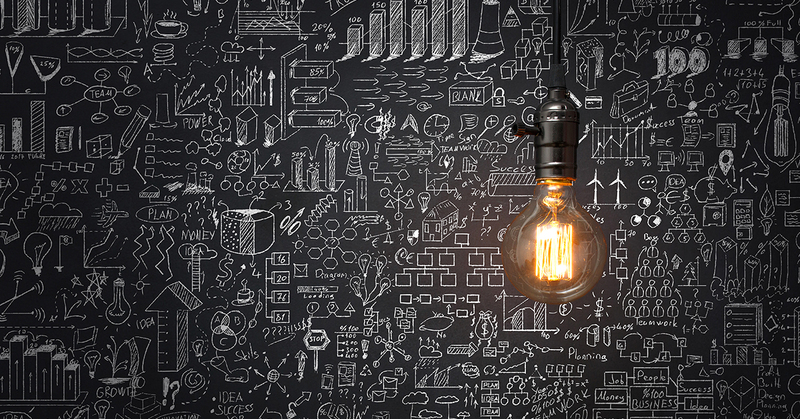 Focusing too much on one metric can result in missing out on data that would give important insights into the success or failure of a social campaign. At the same time, trying to evaluate too many simultaneously will result in mixed feedback about what is and isn’t working. 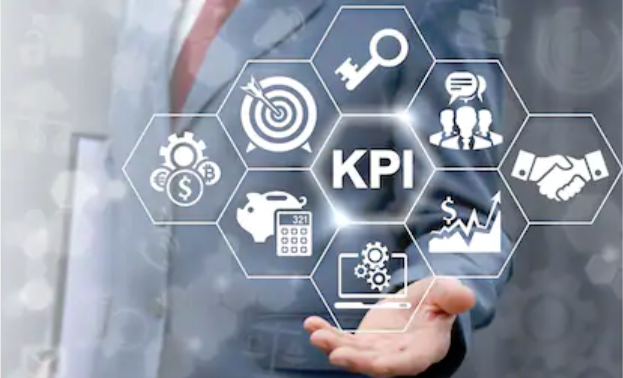 It may take some trial and error, but it is critical to find the KPIs that are most linked to the goals of your social campaign while weeding out any that would drown out the more important insights. Viewstream had a successful night at the 39th Annual Telly Awards garnered us seven statues, including two Silver Tellys. Take a look below for three ways that Viewstream manages to achieve the award-winning quality of our work. Viewstream works flatter than other marketing agencies. What that means is that we cut down on the number of layers between you and the creative team. Every team member is fully aware of your goals and is able to gain a unique understanding that you can only get through direct communication. It’s with that understanding that Viewstream is able to create the highest quality tailored content, starting with your specific KPIs and building out from there. At Viewstream we take a customized, integrated approach to the way the team interacts. It’s not just telling a story about your product, it’s finding the story that your product tells. At Viewstream we’re not looking to fit your product into a preconceived narrative. By taking a step back first and looking at all the facts and research, we can gain a deeper understanding of what you’re trying to market, to whom, and the benefits it can bring them. Once the structure of the narrative begins to come into focus you can be sure it’s based on qualities that are inherent to your product, vision, and company. The truth is a lot of videos are created by traditional video production teams. This may work for traditional video, but in marketing, it can lead to a lot of outdated looks. 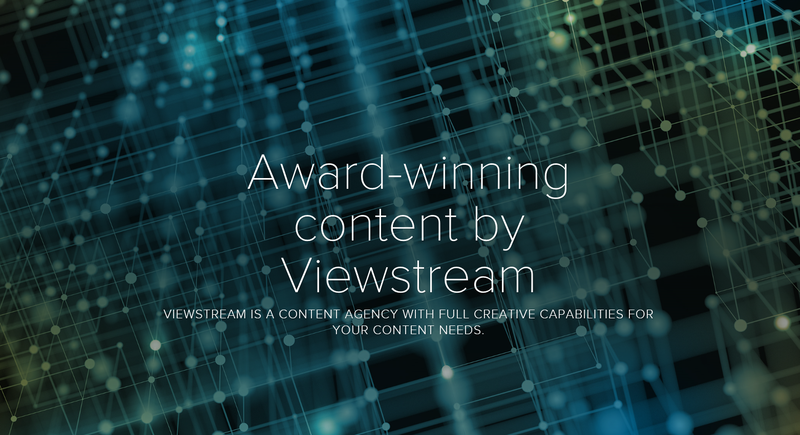 At Viewstream, our creative team works on more than just videos, producing award-winning content across mediums. This gets you a more sophisticated design look and modern visuals, thanks to creatives who pull their skills from multiple different disciplines rather than just video. Viewstream worked with UPS to create a video showcasing the services offered by their Logistics and Distribution division. We would love to discuss what Viewstream can do for you. Let’s talk! 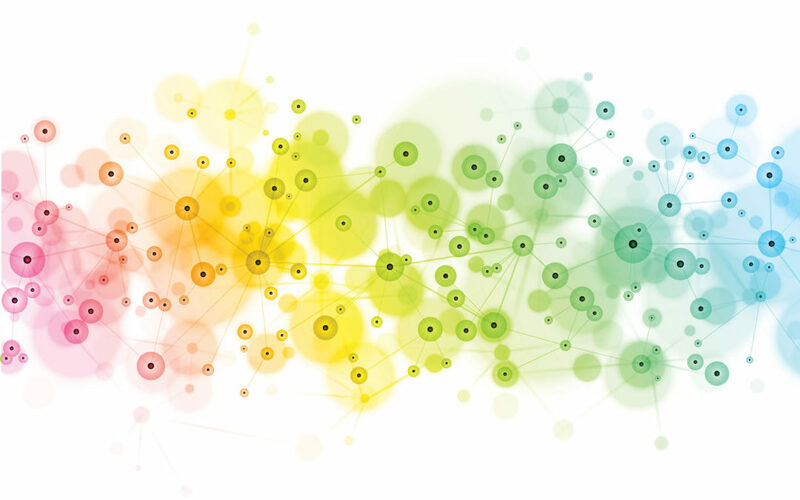 A community is easily one of the most important concepts in marketing. 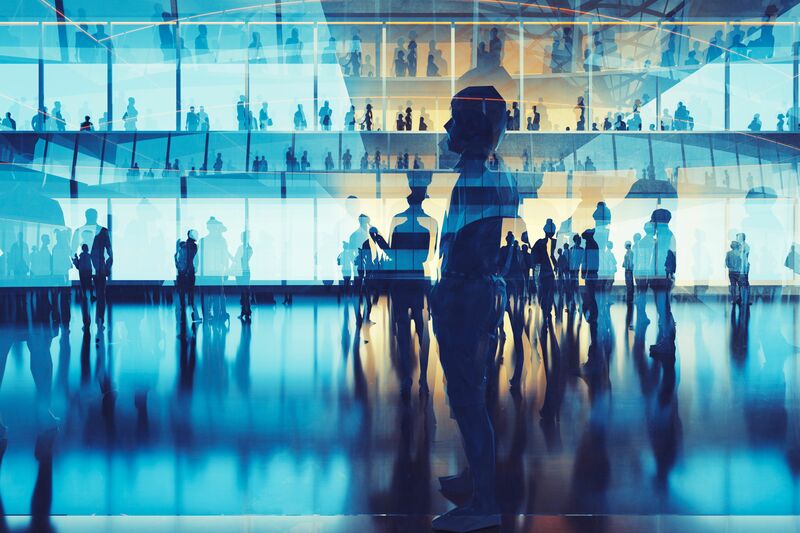 By making your customers feel they are not alone in their experience, but rather part of a larger group that shares the experience with them, you engender a feeling of being an important piece of a larger body. Individual customers are the building blocks of a successful business, but by bringing them together and giving them a sense of being in a community you can connect with them in ways not seen in traditional business/customer relations. This will transform your customer base from a list of names into a useful tool that can be used to further your marketing goals. Rather than using generic campaigns to throw a wide net, aim for content that can speak to your customers on a personal level. Find out what they need that differs from others, and make sure that your campaigns convey that you can give it to them. A company with an engaging campaign that can address a customer’s needs before they bring them up will feel intensely personal and go a long way towards building a sense of community. As a customer of a large company, it is easy to feel like you are viewed as a statistic on a screen. You want your customers not to feel like stats, but rather like friends of the people acting as their points of contact. There are many ways to do this, and it can be as easy as having a conversation or asking them about something they mentioned the last time you spoke. If you remember that the customer’s daughter was having a birthday and ask them how it went, they will be reminded that they are talking to someone who genuinely cares about them and is interested in their needs. 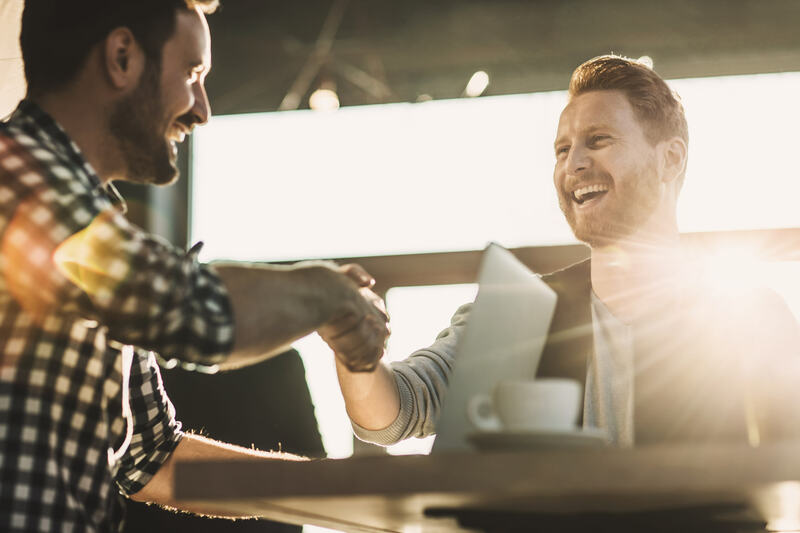 Having your customers communicating on a forum is a great way to plant the seed of a community, but to truly begin to build bonds it is important to have them meet each other in person. 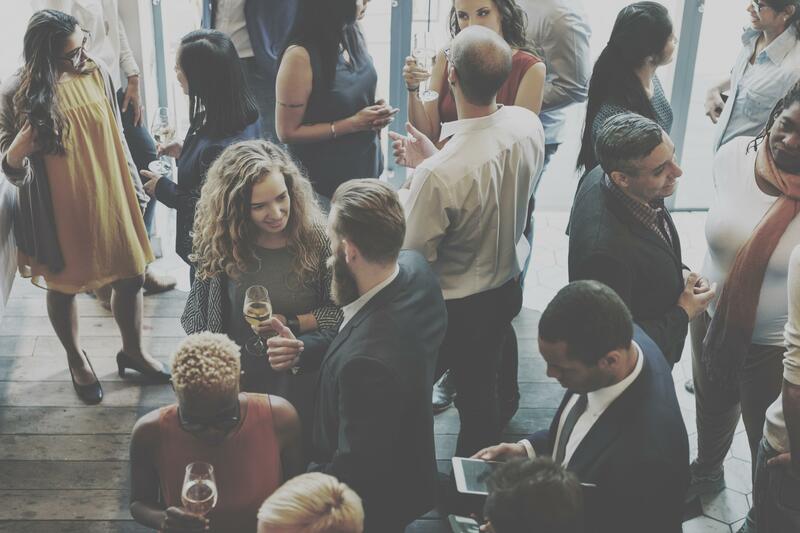 Whether it be a large conference or a small mixer, having your customers see each other face-to-face can be the catalyst that takes them from being names on a forum to true members of a thriving community. 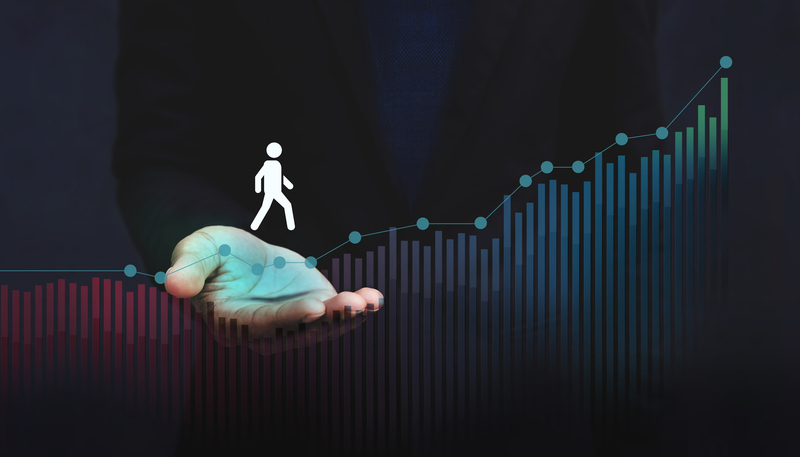 Take a look at the journey a customer takes when using your company’s services. Does it feel like a cookie cutter approach that is applied to every new customer, or does it make them feel as if the entire experience was made just for them? In a real community, the specific needs of each customer are taken just as seriously as what is needed by every customer Viewstream is here to help you to create everything from your own community hub to campaigns with engagement as the main objective. 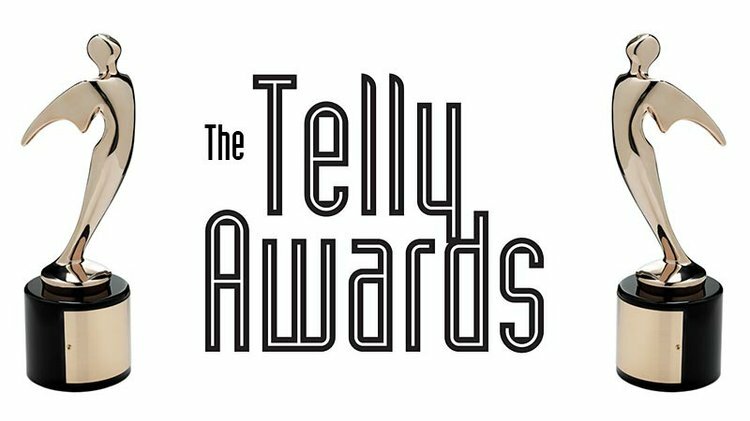 Viewstream videos won big at the 39th Annual Telly Awards. We’ll be adding seven Telly Awards to our collection! The Telly Awards are like the Academy Awards for business video. 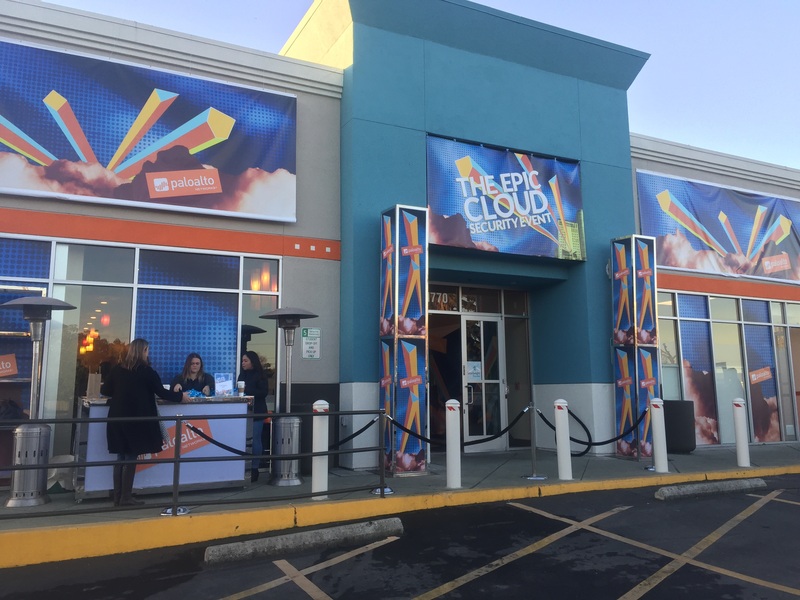 Of the nearly 12,000 entries, Viewstream was recognized for its creative work supporting the products and brands of some of the largest companies in the world. Viewstream was presented with two Silver Telly Awards for our work with UPS and Adobe in Promotional Video. In addition, Viewstream was honored with five Bronze Awards for our work with Workfront, Isobar, Wipro, Autodesk AutoCAD, and UPS in Promotional Videos and Online Commercials. 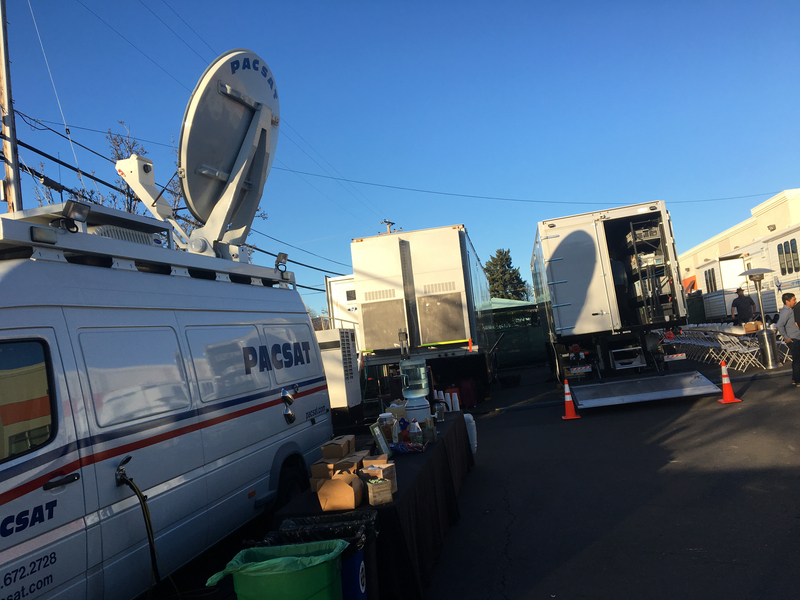 If you want award-winning video, Viewstream would love to discuss what we can do for you. Let’s talk! The future is blockchain and blockchain is the future. There is no doubt about this. 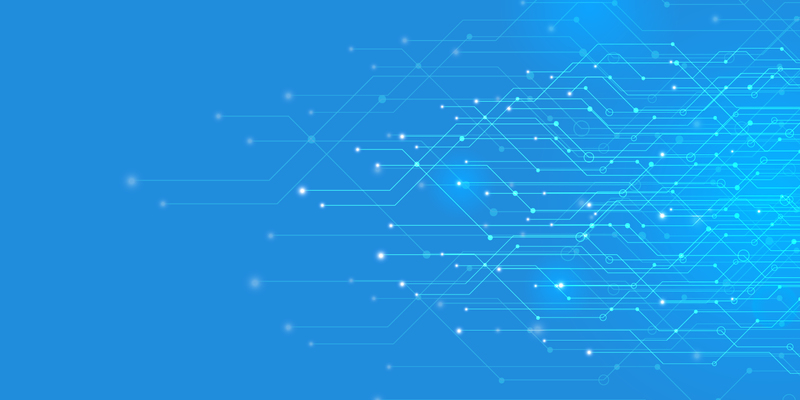 Blockchain will be the technology that an array of industries is based upon, including forming contracts, keeping track of ownership, distributing data, and yes, marketing! businesses expect the value of blockchain technology to be a part of their user experience. 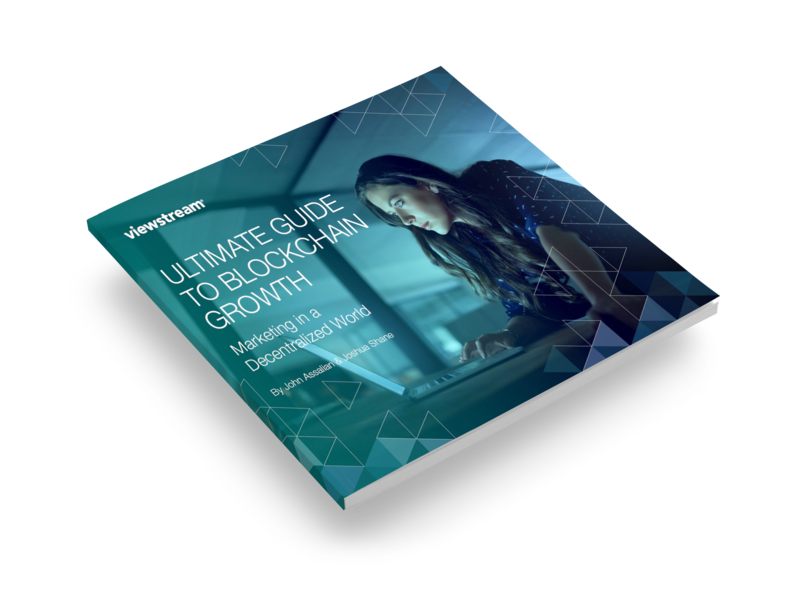 If you are fanatic about marketing the blockchain as much as we are, Viewstream would love to discuss what we can do for you. Let’s talk! 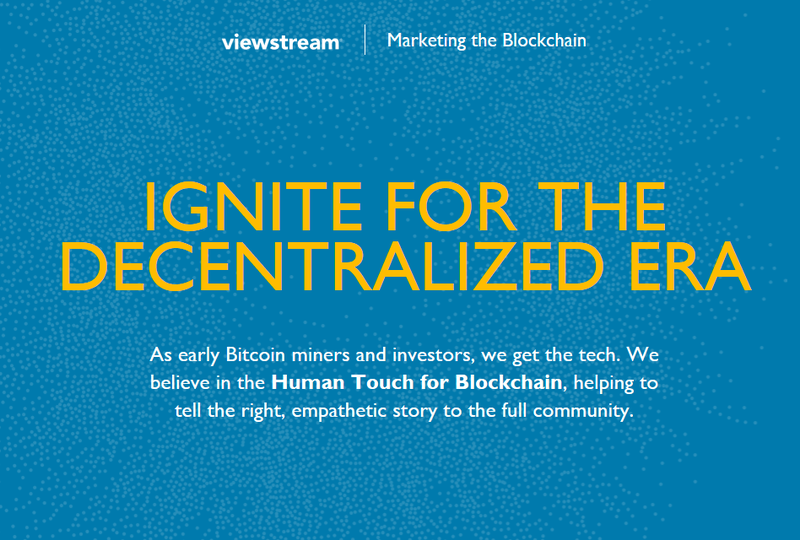 Viewstream has launched a blockchain marketing and communications practice to help bring the human touch to blockchain companies. As early Bitcoin miners and investors, we get the tech. 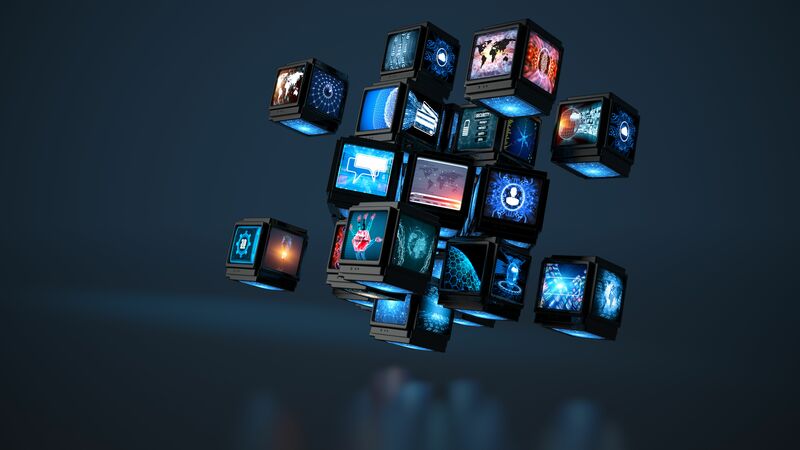 Our experience with marketing and communications with over 100 top companies like Microsoft, Adobe and Amazon mean we can help blockchain companies achieve exponential growth. 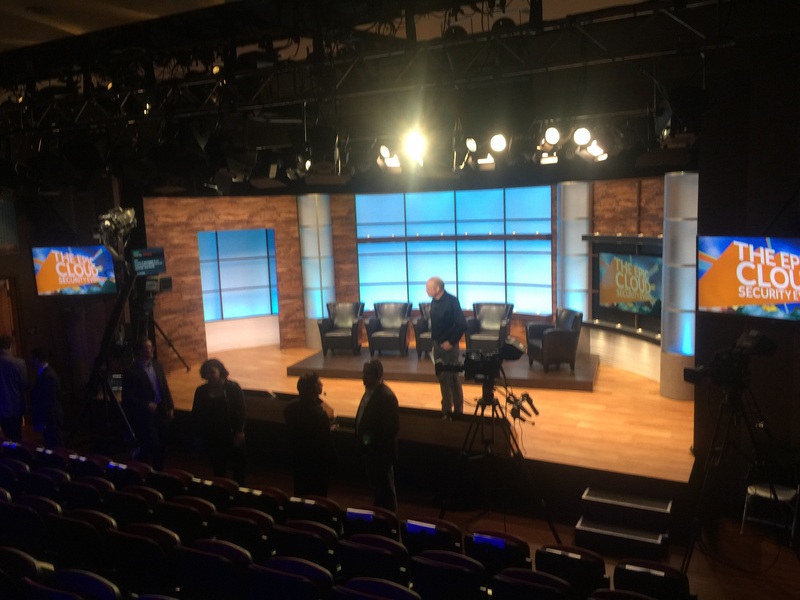 This past week, our Viewstream team was on-site at Palo Alto Networks live webcast: Epic Cloud Security. 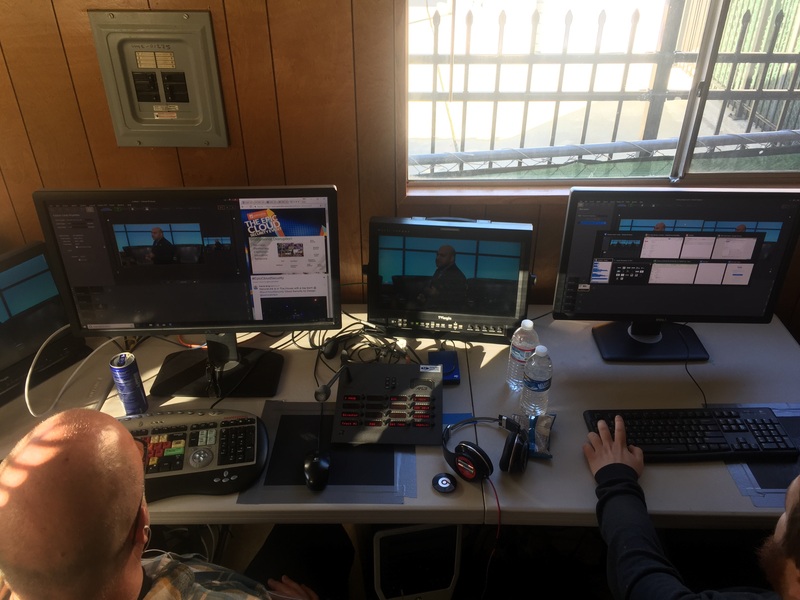 With over 13,000 registrations for the event, Viewstream delivered a full HD video stream to offices all over the globe. The stream was fully integrated on the client’s page, with moderated social media interaction enabled. The recording was then re-purposed for a simulated screening in Sydney and Singapore. The event was a complete success. 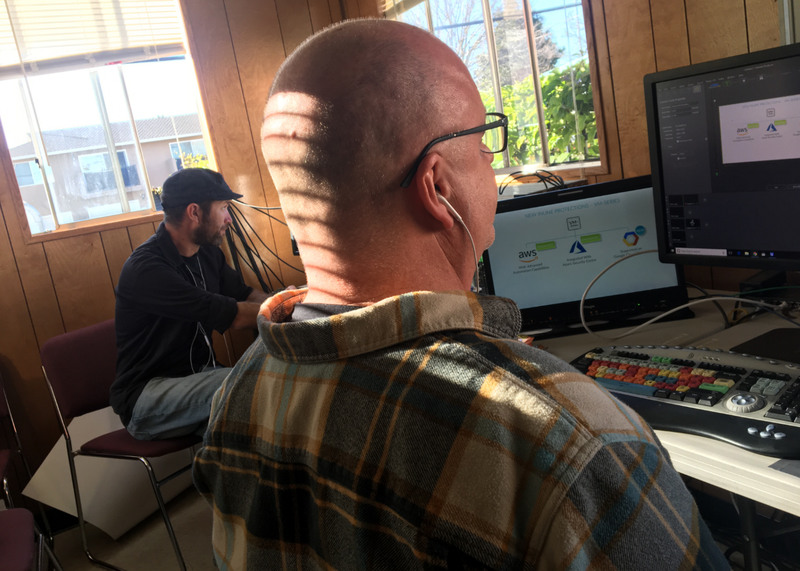 Enjoy some behind the scenes look at our team making sure everything runs smoothly. Take a look at all our best work! From branding to production, media planning to content delivery, and design and development. We promise you won’t be disappointed.